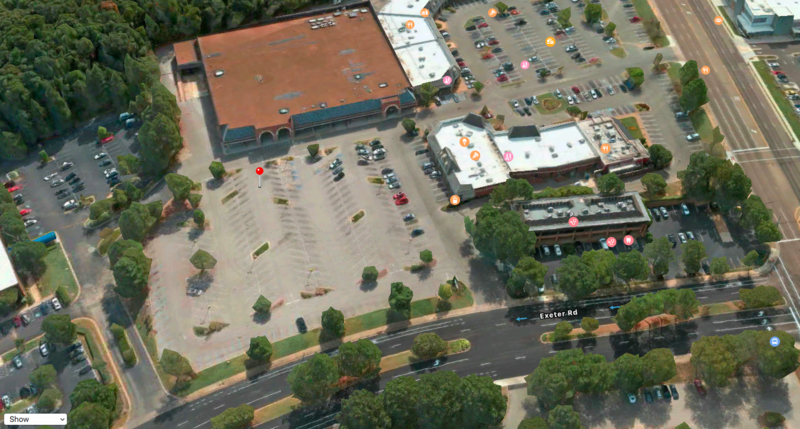 The former Kroger store on Exeter is planned to be a new Trader Joe's store, the first in Memphis. A promising plot twist emegred Thursday in the will-they-or-won't they saga of a Trader Joe's store in Memphis. Store officials announced way back in the fall of 2015 that they'd bring a store to the Memphis area. Delays and pushbacks began almost immediately. Without many official statements from the company since then, reporters have been reading the tea leaves in government meetings and documents for any hint of the store's future or remaining prospects here. A building permit was pulled Wednesday for the store at 2130 Exeter in Germantown. The former Kroger location will get a $750,000 build out, according to the permit. The former Kroger location on Exeter seems to be ready for a new life as a Trader Joe's. The company had no new statement about the Germantown project on its website Thursday morning. However, the company has been busy. 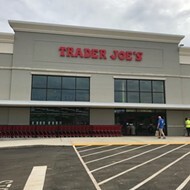 According to its website, 24 new Trader Joe's stores either opened or were started last year from Kalamazoo, Mich. to Jacksonville, Fla. and from Los Angeles to New York City.